tails it’s white. You might have to flip a coin to make this decision. 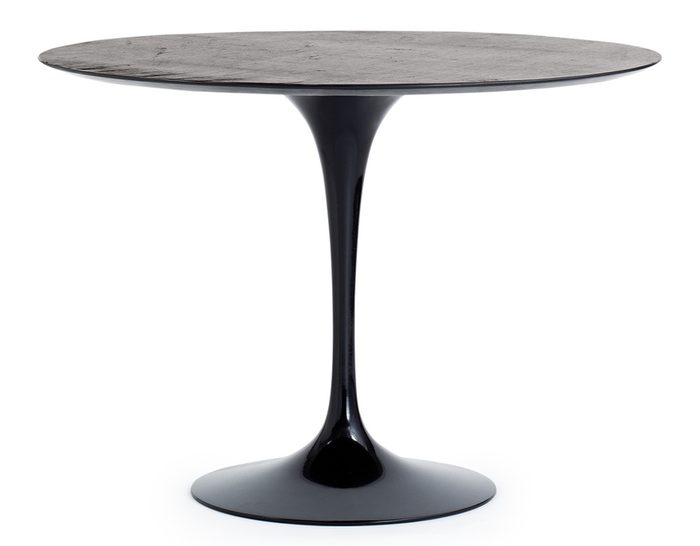 After fifty plus years as an icon of modern interior furnishings, the Saarinen table is now available for outdoor use. 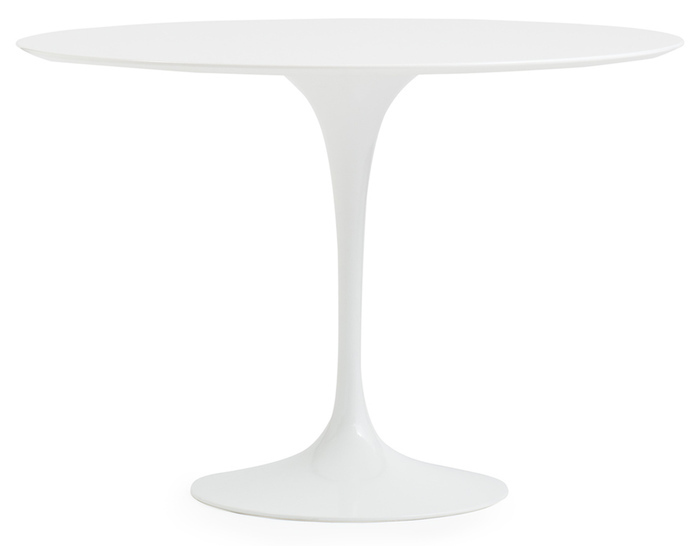 As the white top/white base configuration of the 1957 original has been my all time favorite, I can’t see changing things up now…or can I ?